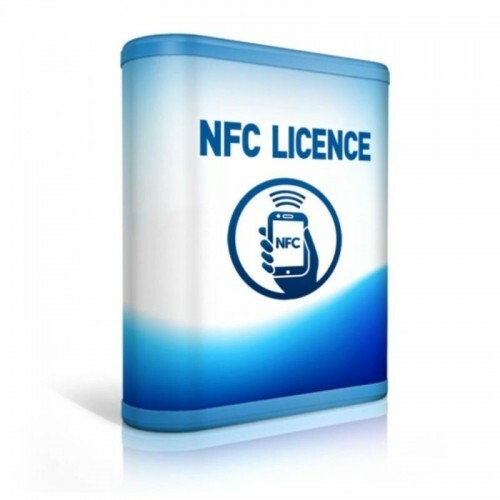 NFC License 9137915 for the 2N® range of 2N IP Intercom devices Verso, Vario, Force, Safety. 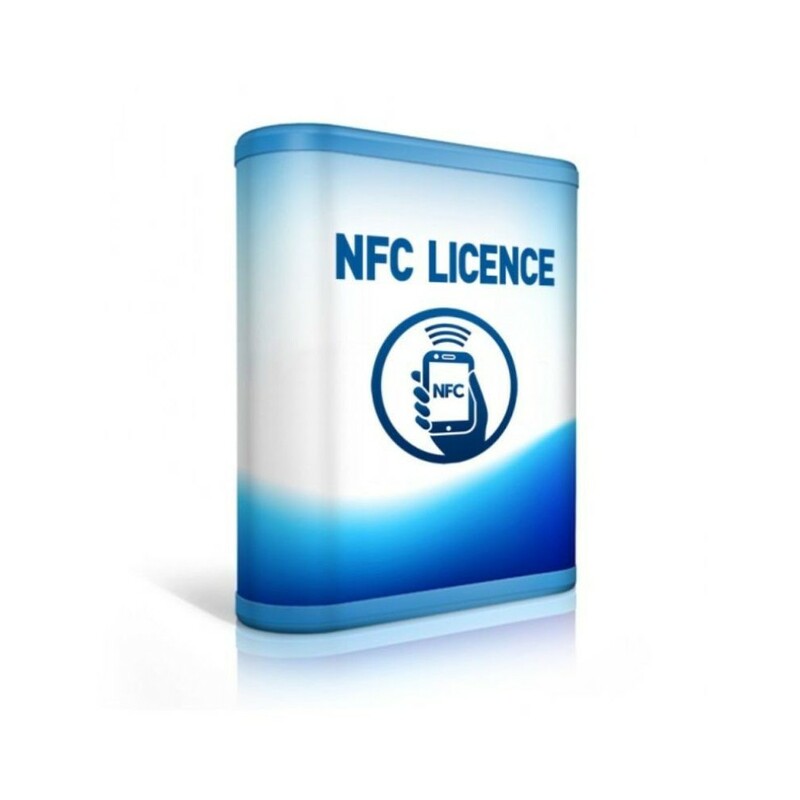 The 2N® NFC Licence supports additional features for 2N®'s range of IP Intercom devices. Licences are generated by 2N® according to intercom serial number. After you have ordered your licence you need to provide the serial number of your intercom to Securigo who will request the licence key from 2N® on your behalf. The licence itself comes in form of an alphanumeric string, so it can be easily sent via email and copy and paste into the intercom. 2N® Licences are not time limited; once purchased, your licence will be active for life without any ongoing annual fees being applied.